cdcindonesia.com - The enthusiasm of all job seekers, the following is information about job vacancies that come from one of the companies engaged in FMCG in Indonesia, namely:PT Unilever Indonesia Tbk - Unilever Indonesia is a leading multinational company in Indonesia that is involved in consumer goods (FMCG) industry. 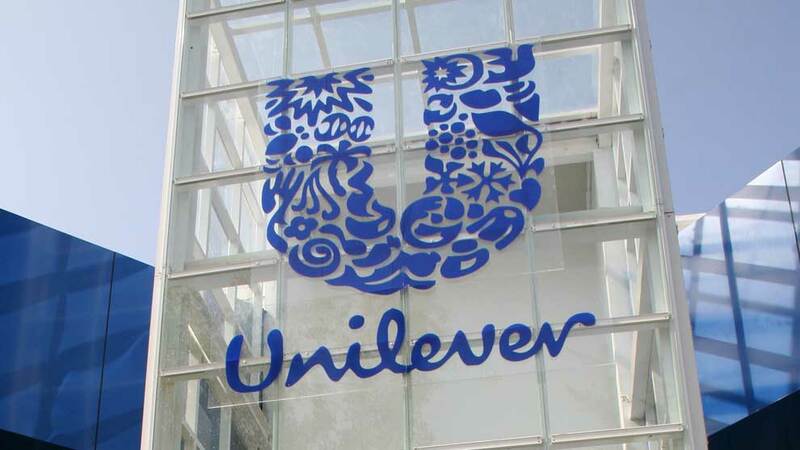 Unilever Indonesia engaged in manufacturing, marketing and distribution of FMCG products. Unilever Indonesia now has 42 product brands in soaps, detergents, cosmetic products, ice cream, savoury, soy sauce, margarine, tea based beverages and fruit juice. PT Unilever Indonesia Tbk is a foreign direct investment company and is a member of a global consumer goods company Unilever NV and Plc (Unilever Group). Unilever Indonesia is listed on the Indonesia Stock Exchange under reference code UNVR. As today, Unilever Indonesia is 85% owned by Unilever Group through Unilever Indonesia Holding BV. Other 15% remaining shares in Unilever Indonesia was held by the public. For more information, please refer official source from Unilever Indonesia on following link below. If you match the profile and are interested in this exiting career opportunity, please register and sign in to Unilever e-recruitment website with link as follow 190001J9 - 190001IG.